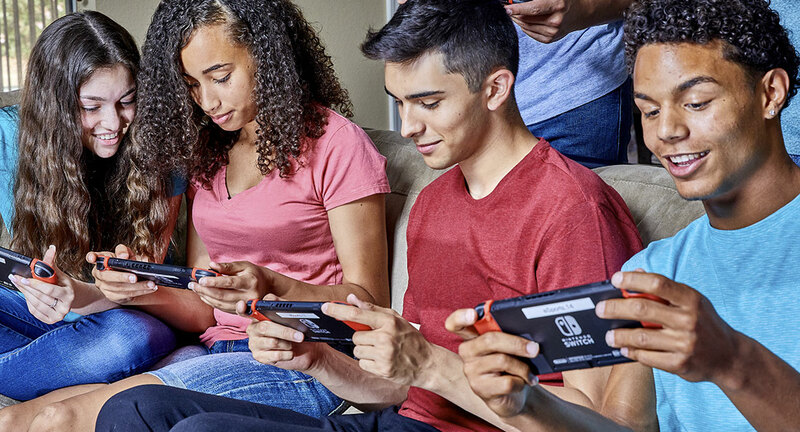 Because the Nintendo Switch supports ad-hoc gaming, no internet connection is required to play most games. If you have it great, but if you don’t, that’s no trouble either. 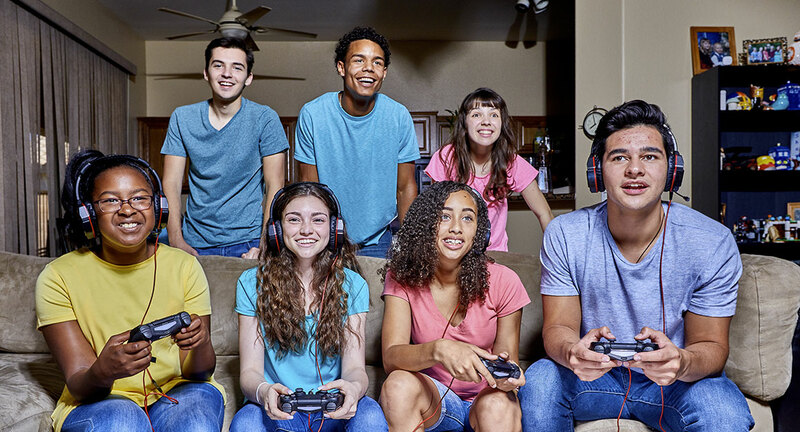 Gamers can link up to play a variety of multiplayer games head to head or team up to work together. If you have more than 8 guests, no problem, you can easily add more consoles. Gameplex delivers maximum fun because everyone plays.